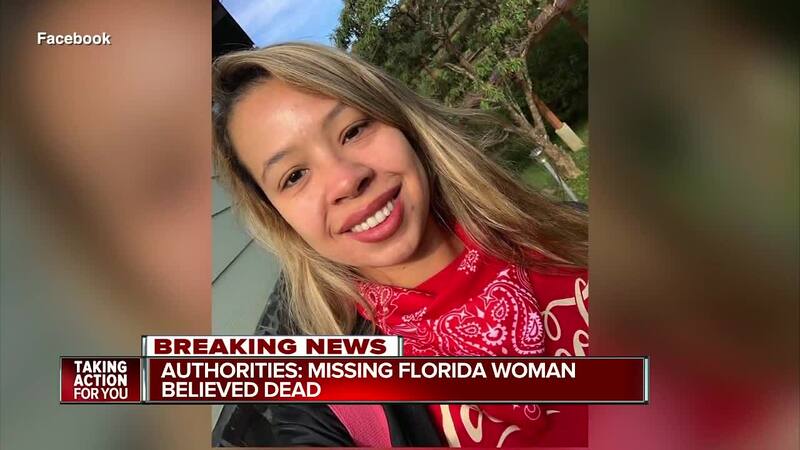 The father of a Florida woman who went missing while on vacation in Costa Rica claims that local authorities will not allow him into the morgue to identify if a body that was found during the search, is his daughter. A 32-year-old security guard has been detained in Costa Rica after a body was found on the Airbnb property where missing Florida woman, Carla Stefaniak, 36, was staying. Costa Rica's Judicial Investigation Agency (OIJ) says that Bismarck Espinoza Martínez was taken into custody around 11 p.m. Monday night. Costa Rican authorities announced Wednesday they believe the motive in the death of a former Tampa woman, Carla Stefaniak, was sexual. In a press conference in Costa Rica, authorities with the OIJ say they discovered her body half naked. For the first time, the medical examiner in Costa Rica spoke publicly at the press conference stating that they are going through proper protocols and waiting for DNA testing to verify the body is Stefaniak. The family spoke exclusively to ABC Action News hours after going to the morgue where they say the body is Stefaniak. An emotional Carlos Caicedo Sr. said her death is too much for the family. Authorities said on Wednesday that they have not been able to locate Stefaniak’s belongings including her luggage. The medical examiner in Costa Rica said Stefaniak had broken vertebrae and that her body was in advanced stages of decomposition. The family said they met that security guard when they arrived at the Airbnb property she was staying. “I love you forever,” said Caicedo. Stefaniak was last heard from on November 27, her family told ABC Action News. 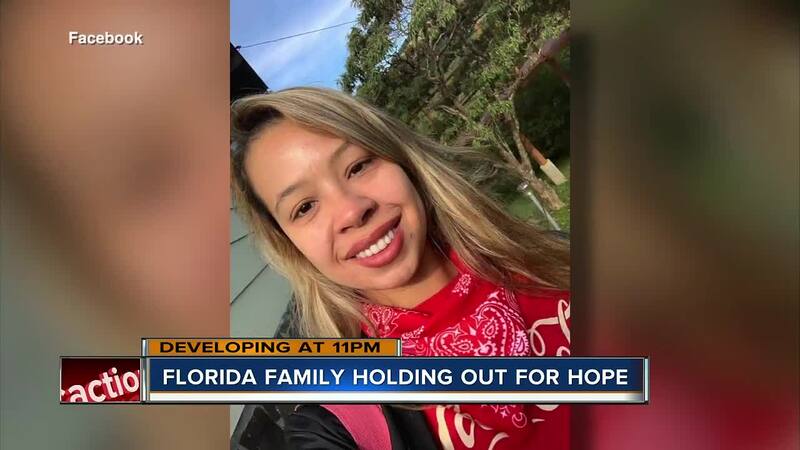 She had traveled to Costa Rica to celebrate her birthday with her sister-in-law, April Burton, but decided to stay an extra day after Burton returned to Florida on November 27, the family said. 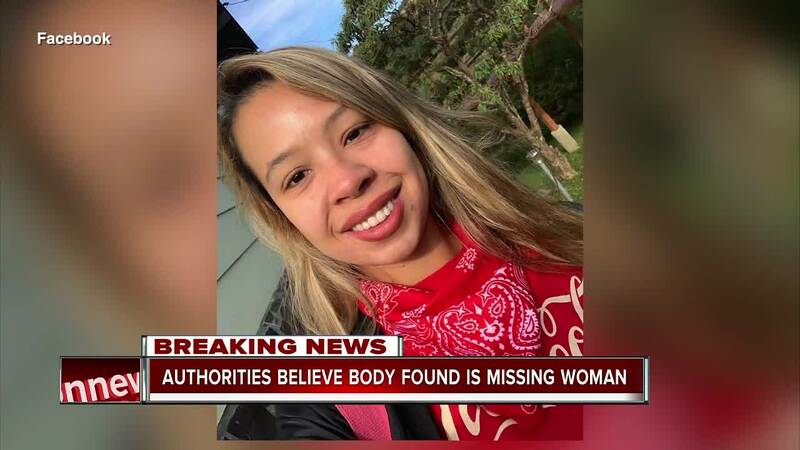 OIJ officials tell ABC Action News that the body of a woman was discovered buried in a mountainous area located in the back of the property, roughly 1,000 feet away from where Stefaniak had been staying. OIJ agents had been searching the area with specialized dogs. An autopsy was performed on the woman's body, they say that she had stab wounds around the neck and extremities and report blunt-force trauma to the head. OIJ officials say that the body appears to be Stefaniak however, they are unable to confirm that without fingerprinting. The FBI is involved to conduct those tests, according to OIJ agents. If fingerprinting does not work, they will make a DNA and dental comparison. After Stefaniak was reported missing, agents began to investigate where she was last seen. Officials say that the suspect had the time and space to commit this crime and became a suspect because of the investigation. Specifically, his statements did not match video surveillance in and around the area at that time. OIJ officials say that Martínez was staying in apartment 7 while Stefaniak was staying in apartment 8. In a press conference on Tuesday, officials said that biological fluids consistent with blood were discovered inside apartment 8. The substance has been sent to labs for testing. Martínez has been in Costa Rica since June 2018, according to Walter Espinoza, the Director General of the OIJ. Stefaniak's sister-in-law, April Burton had previously told ABC Action News about statements the security guard told them that she felt were suspicious. "The guards (at the apartment complex that housed the Airbnb) told us that she left at 5 in the morning with all of her bags and got into an Uber she wouldn’t do that her flight was at 1:30 p.m. she’s never been early for anything in her life she wouldn’t leave to go to the airport at 5:30 a.m.," Burton told ABC Action News. At this time, Martínez is being held by authorities as they await FBI identification. "Since 2013, Villa Le Mas has operated a small vacation rental facility located at San Antonio, Escazu, Costa Rica. We have received over a thousand guests with wonderful reviews about the property and our service. We are deeply saddened and devastated by the tragic events that occurred last week. The owners are fully cooperating with the authorities in the investigation and we hope that once the facts are determined, the perpetrator is brought to justice. Our deepest sympathies are with the family of the victim of this horrible crime. While the investigation is ongoing, and since the focus of the owners is the comfort of our guests, the facility has been temporarily closed." ABC Action News' JJ Burton, Nicole Grigg, Michael Paluska, and Isabel Rosales contributed to this report.